Vintage bicycles are the heart of Old Spokes Home. It's in the name, after all. 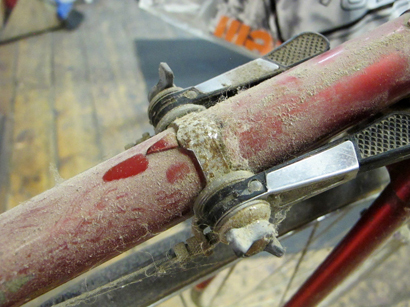 We have been restoring rare and vintage bikes since the day we opened. We're known for our expertise with Sturmey-Archer hubs, our affection for beautiful lugs, and our collection of rare and vintage parts. Have a special project that you need help with? Don't hesitate to get in touch with us.